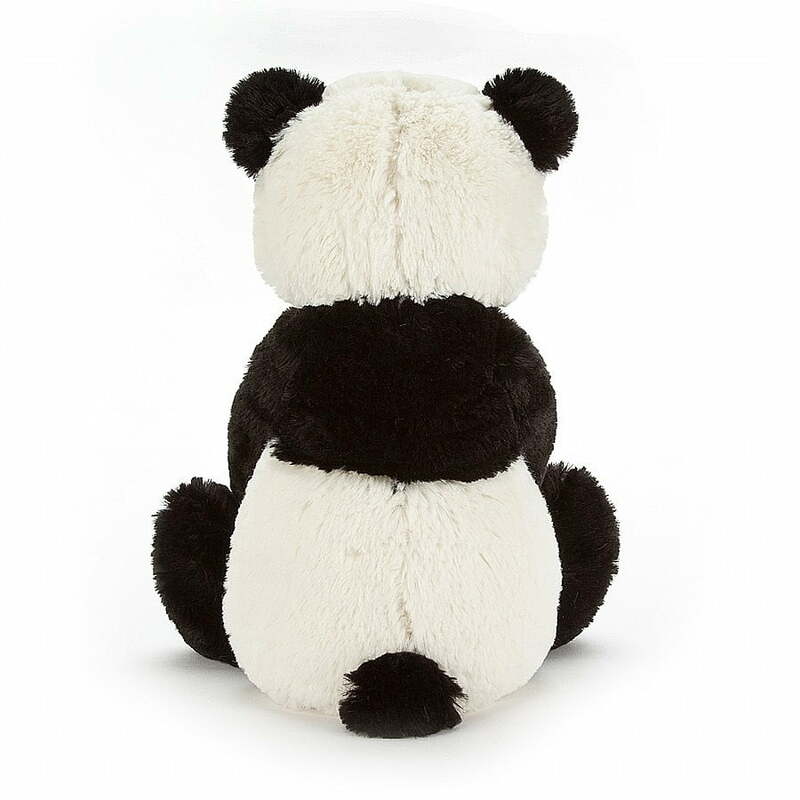 Bashful Panda Cub is ready for his close up! 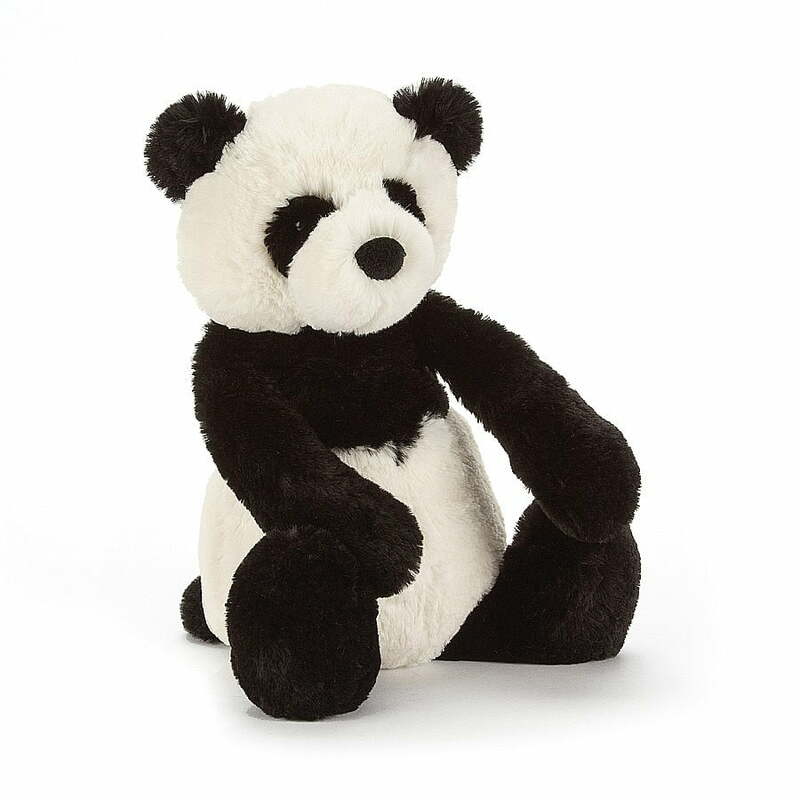 This little cub is looking for a friend to share his bamboo with, and his silky soft black and white fur make him the perfect cuddle companion for any panda lover to snuggle up to. This funky cushion in purple and green , the colours of a mermaid, is a must for every little girl . You can slide your fingers across it making imaginative designs or leave messages as well . When you want to erase the design just slide your hand across and it will disappear. 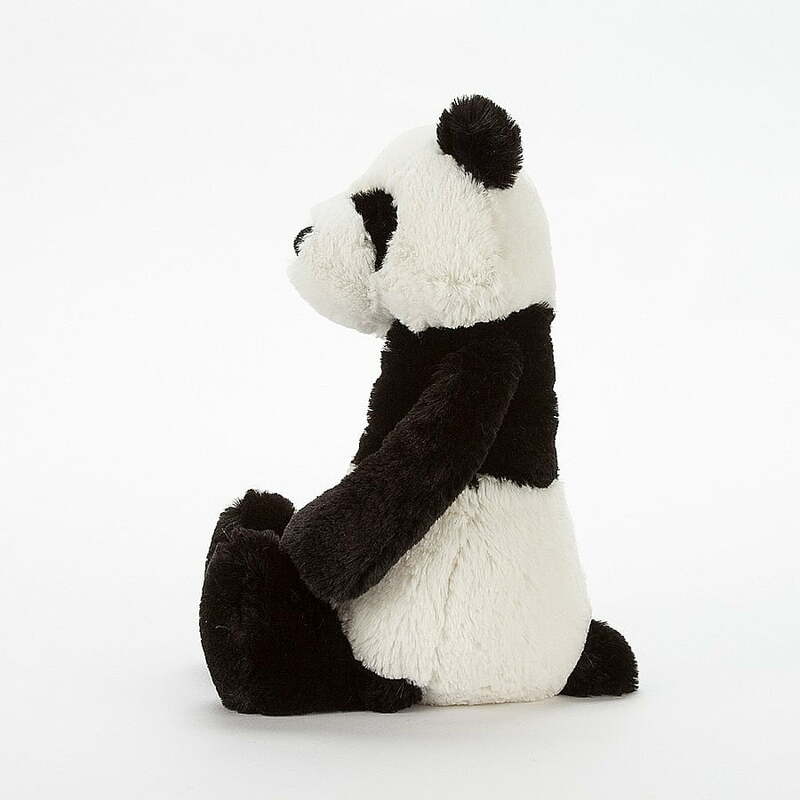 The back of the cushion is plush velvet. Galloping in on a shimmering breeze, it’s Dainty Unicorn! Soft, scruffly and full of spells, he’s a magical friend for any boy or girl. His pearly pink hooves match that magical horn, and we love his soft, wispy mane, tail an feathers. A glimmering gift for birthdays or any days – life is more fun with a unicorn pal! Orange origami style ‘T-Rex’ egg cup, comes in a pretty printed gift box.